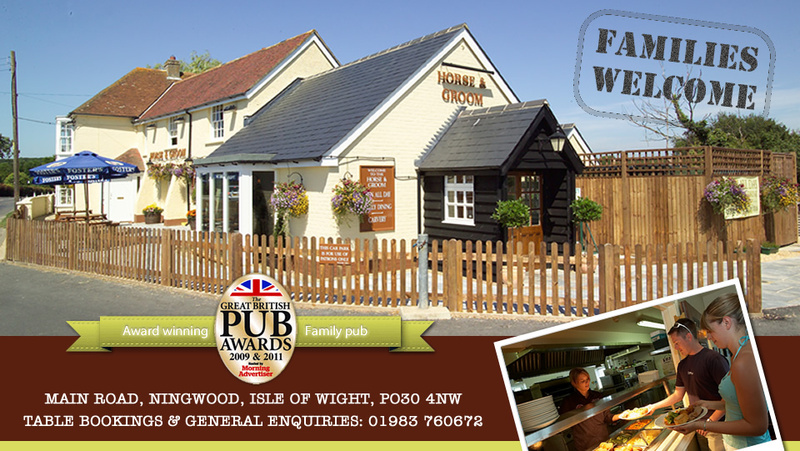 The Horse and Groom is an established family friendly pub on the West of the Isle of Wight, renowned for it’s family friendly welcome and home cooked meals for all the family. 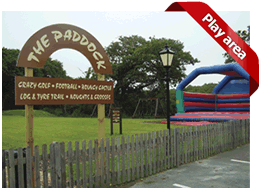 Winners of best family pub in the South East of England twice in the last three years this pub has an extensive outside play area for the children with Crazy Golf, Bouncy Castle, Climbing frames and much much more. Open from 9am everyday come and join us for Breakfast, lunch or dinner. 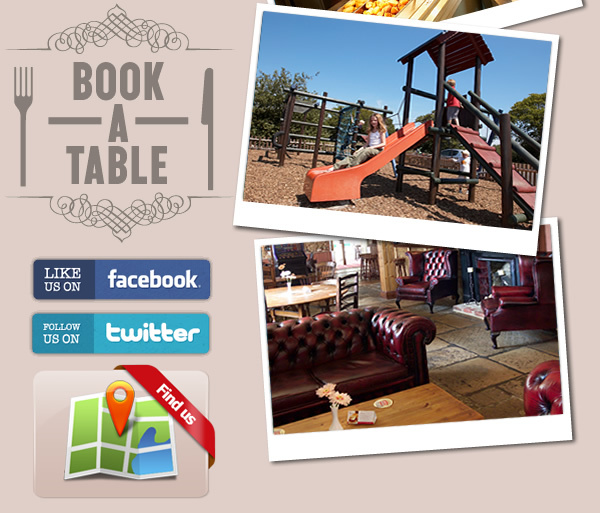 With an extensive menu, local ales and an every changing specials board we meet all your families needs.